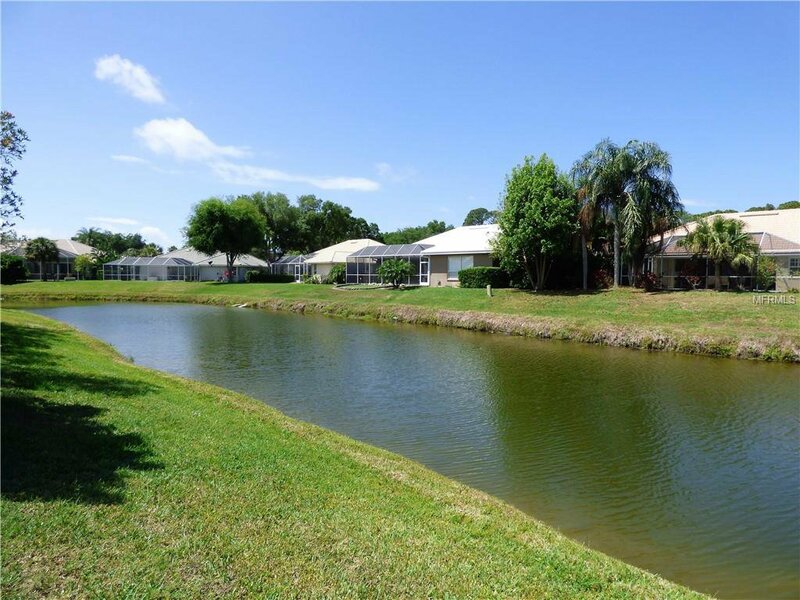 If you're looking for the PERFECT blend of location, neighborhood, size, & updates...You have found it! 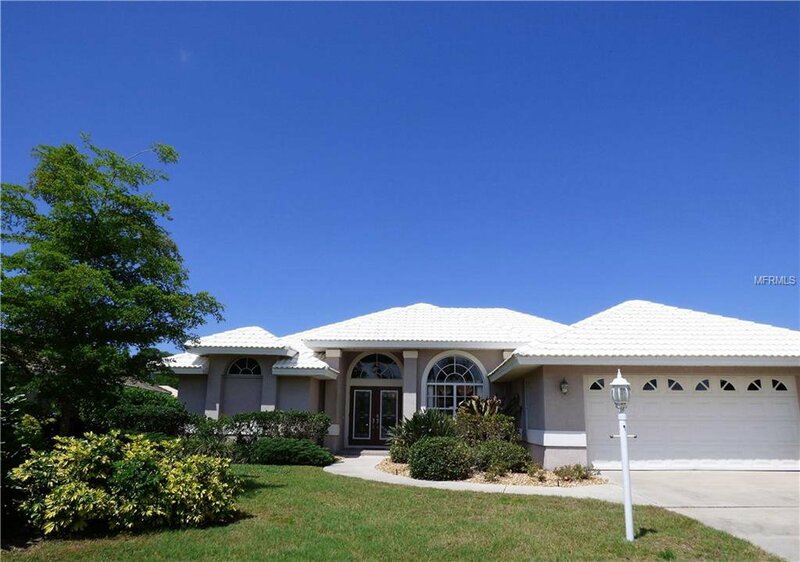 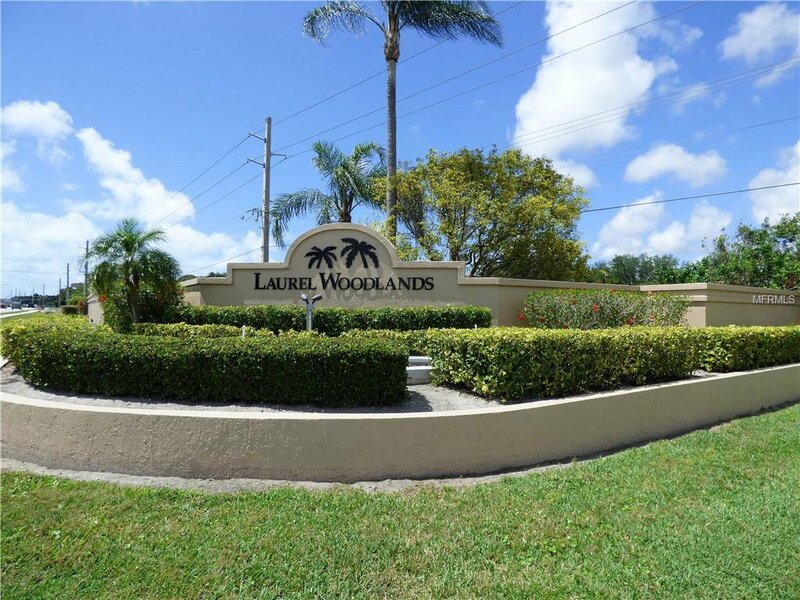 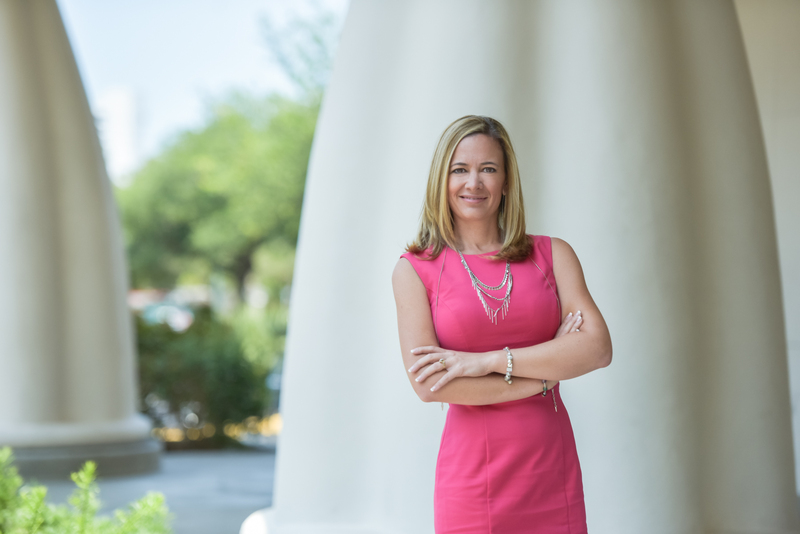 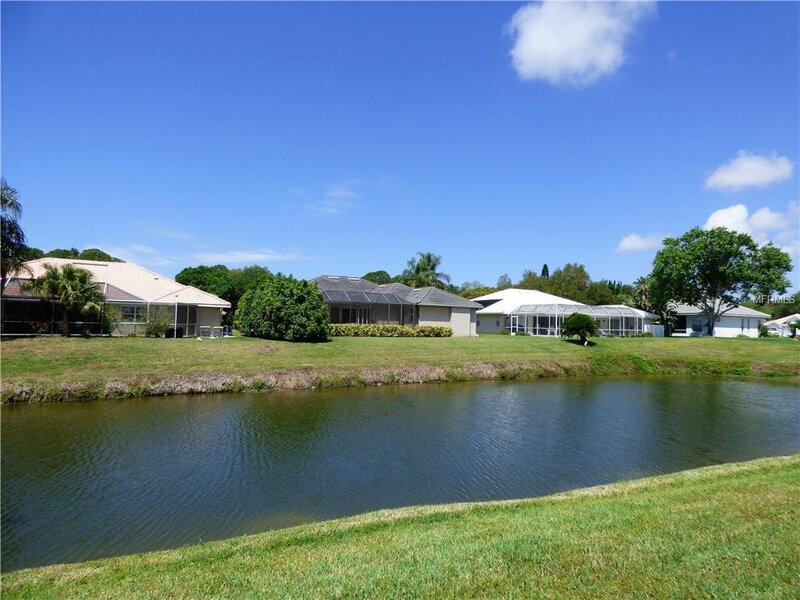 Laurel Woodlands is a small enclave of upscale homes with a Nokomis location that offers easy access to Sarasota or Venice, also easy access to I-75 or US41. 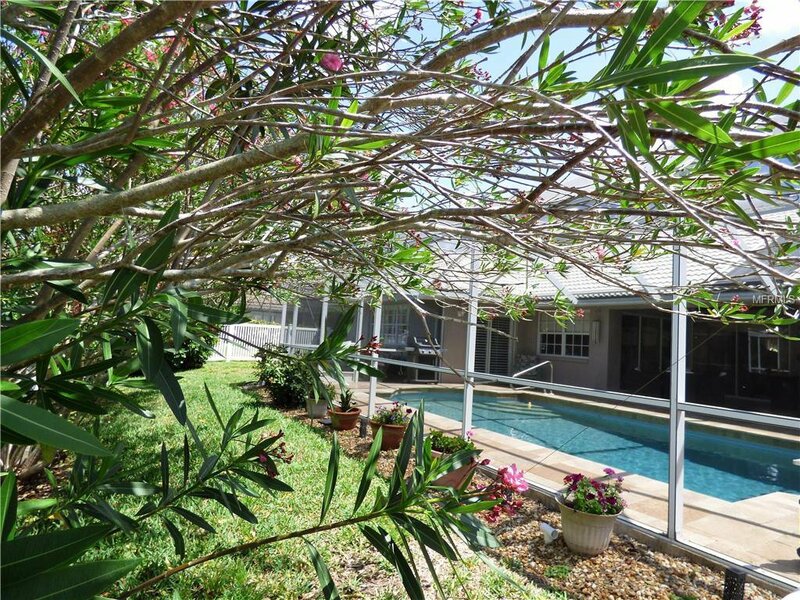 Quiet and secluded, yet so near attractions, beaches, shopping, and more. 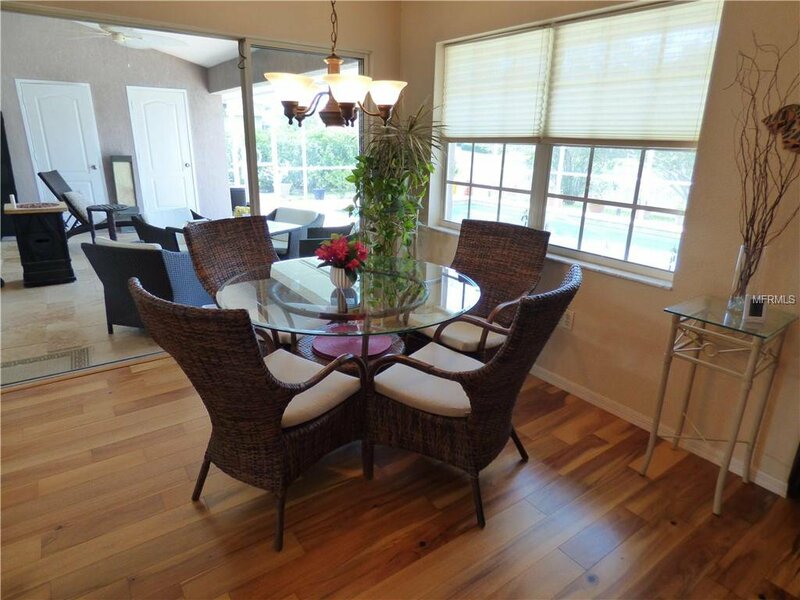 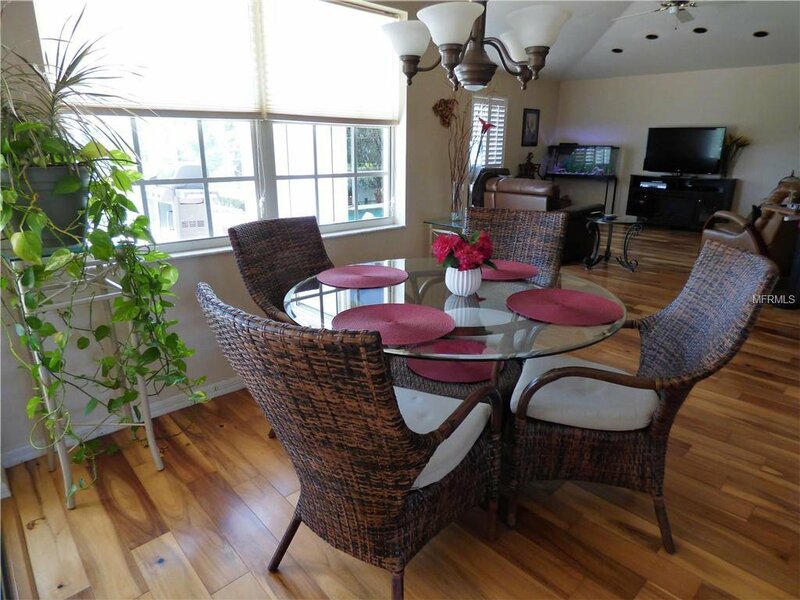 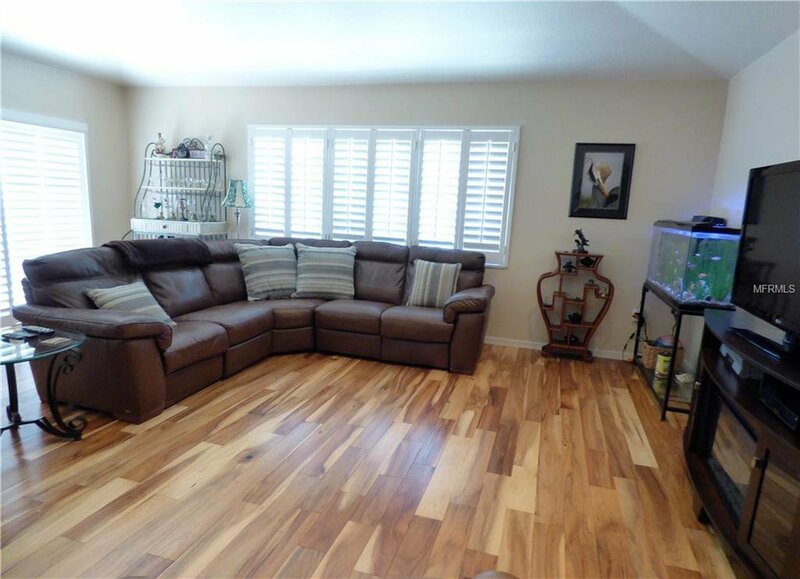 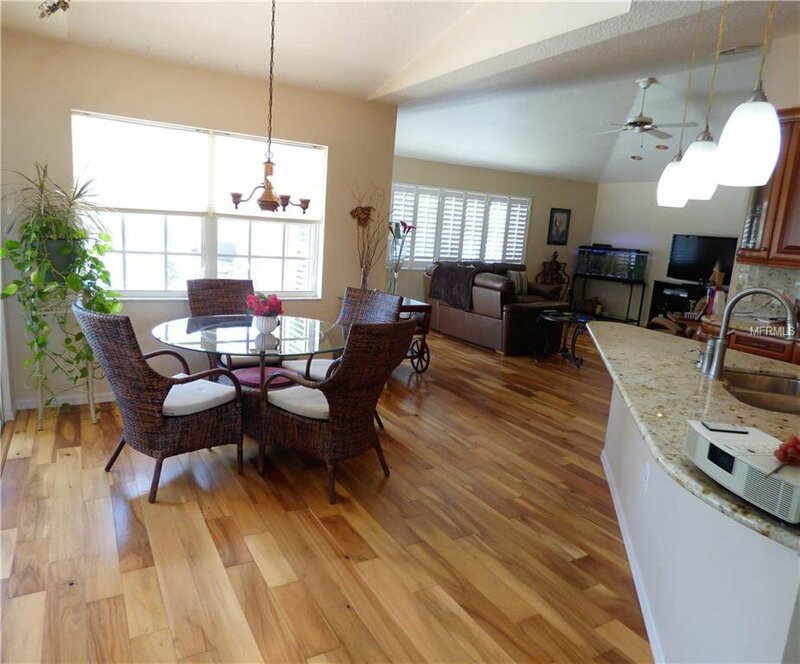 Home has been lovingly updated with spectacular ACACIA wood flooring everywhere except bedrooms. 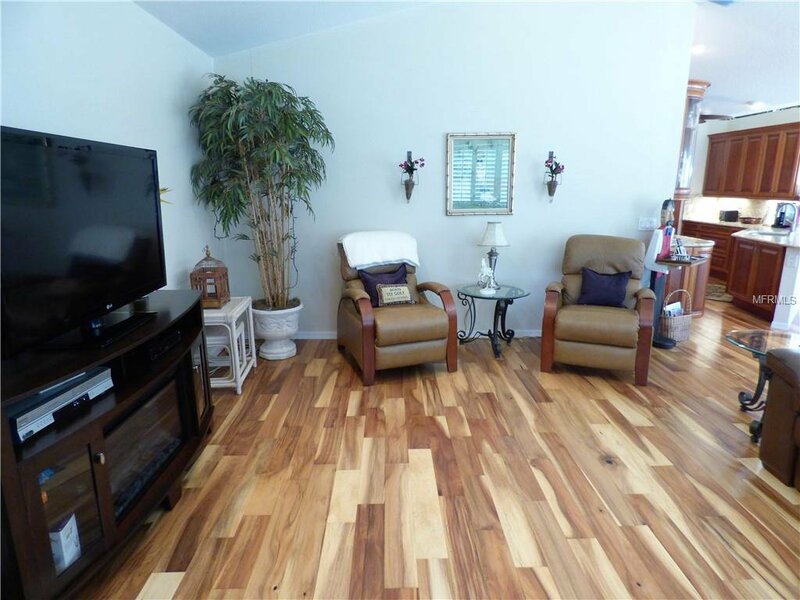 The wood is stunningly beautiful and very hardy. 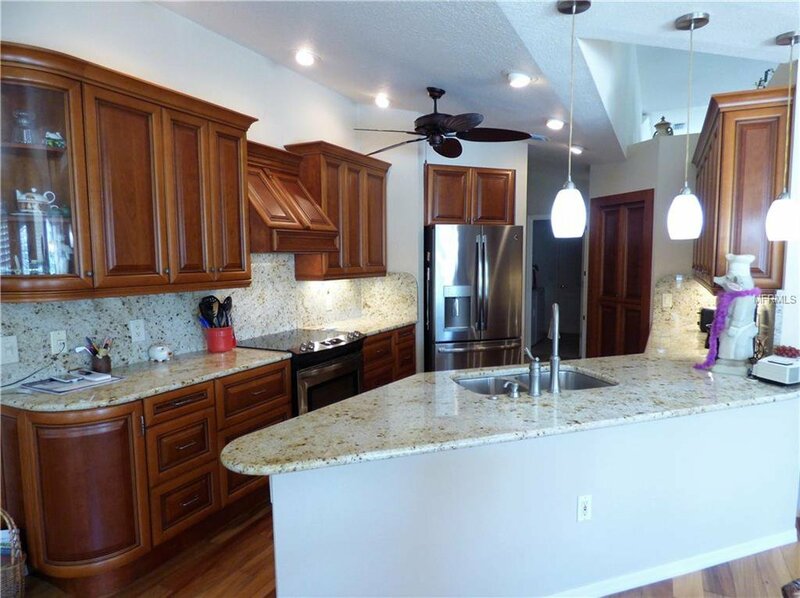 Kitchen recently updated with high end everything. 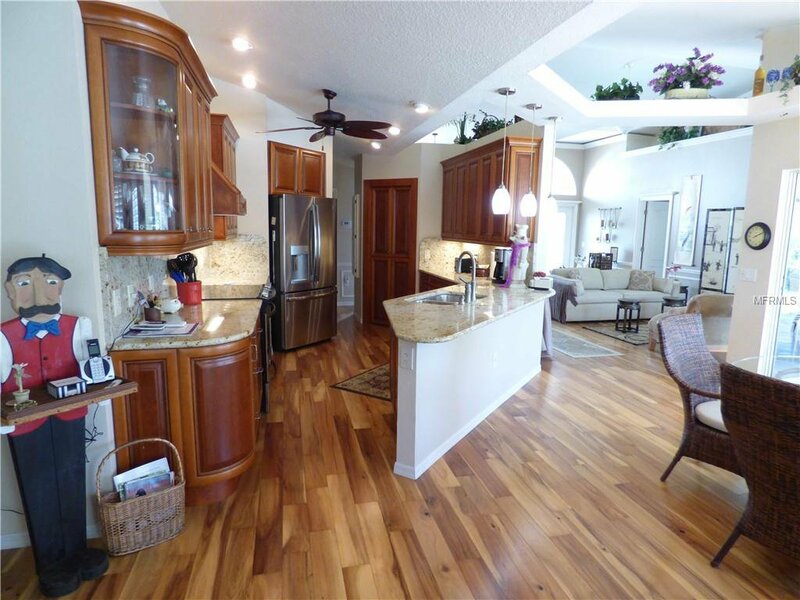 ALDERWOOD SOFT CLOSE CABINETS & drawers, granite, and stainless appliances. 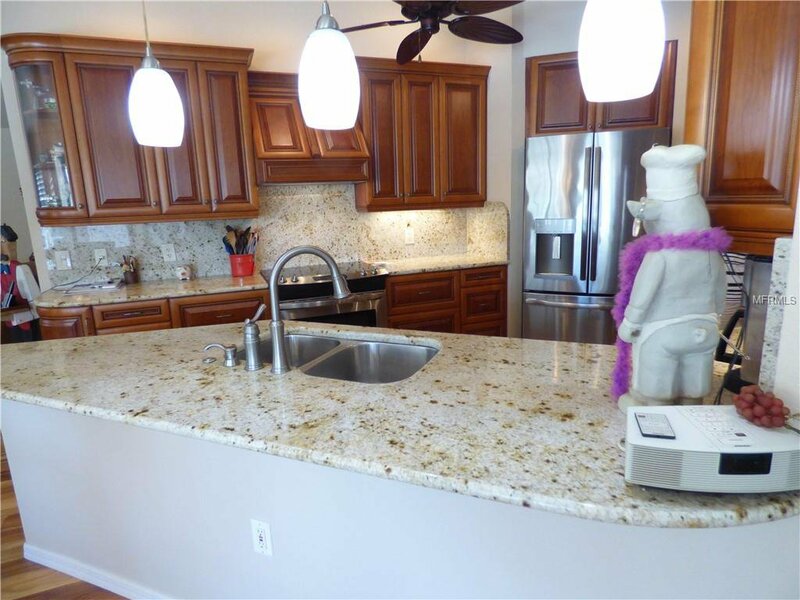 GRANITE BACKSPLASH EXTENDS TO CABINETRY. 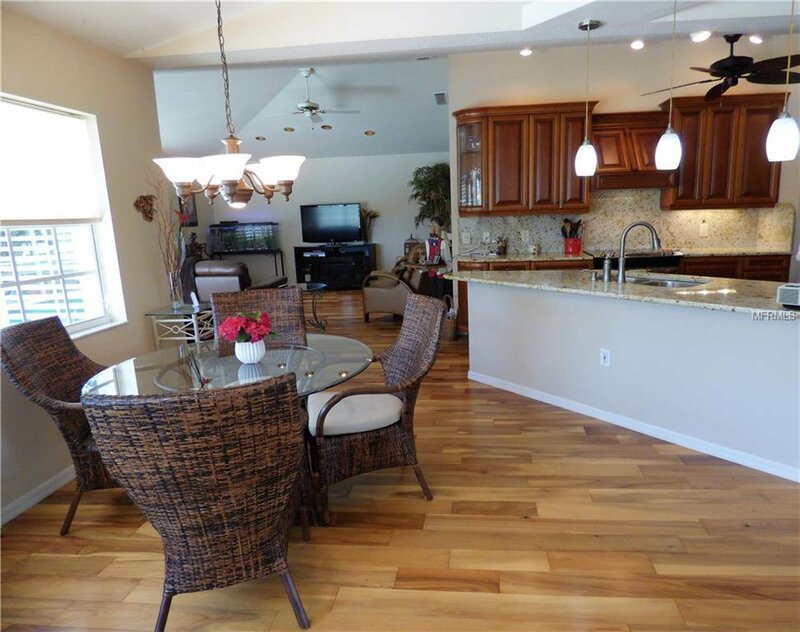 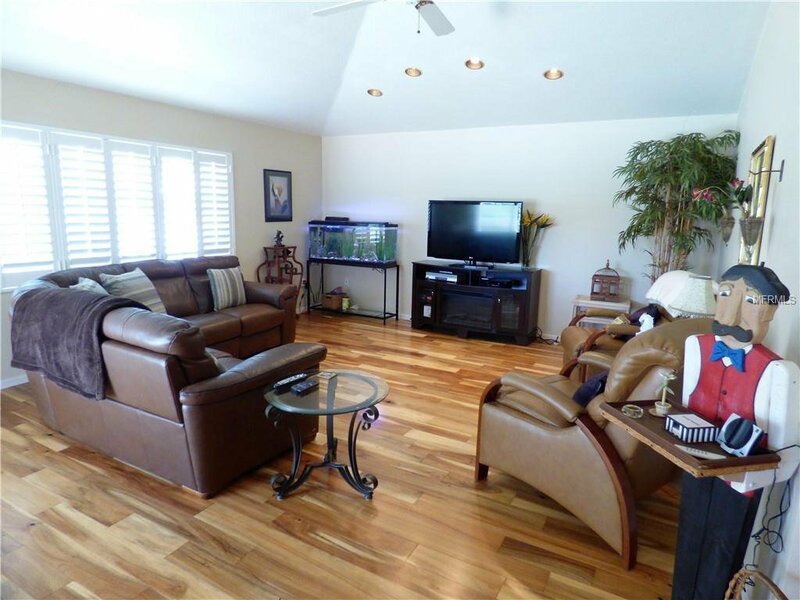 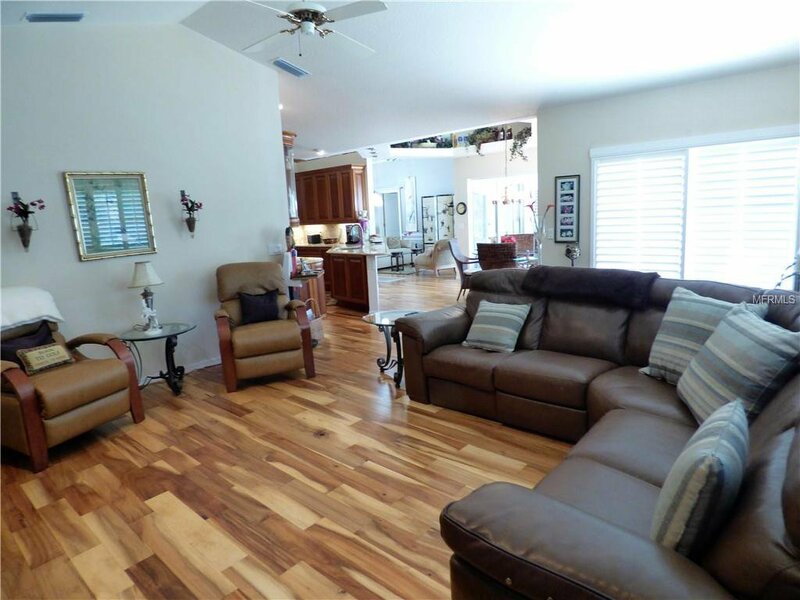 OPEN FLOOR-PLAN allowing for easy flow from living room thru kitchen & into family room. 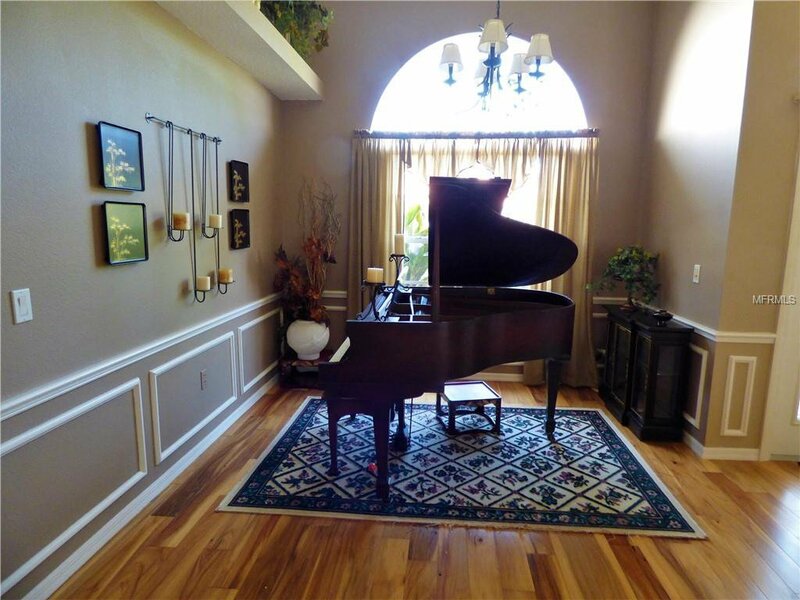 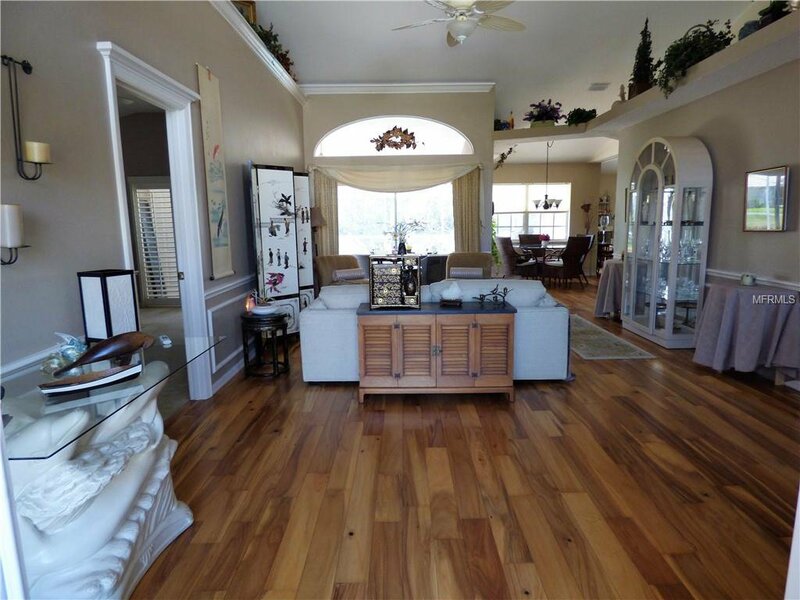 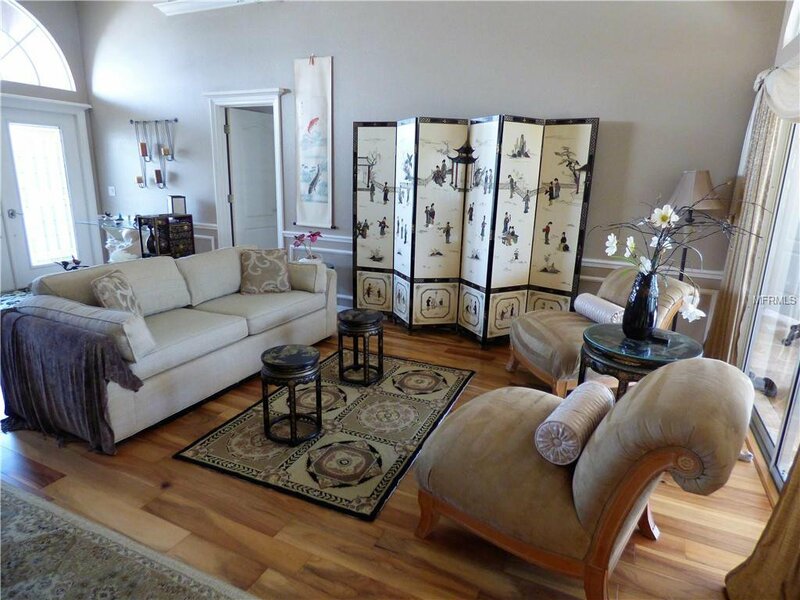 GRACIOUS CROWN MOLDING in Living & Dining room, many rooms have PLANTATION SHUTTERS. 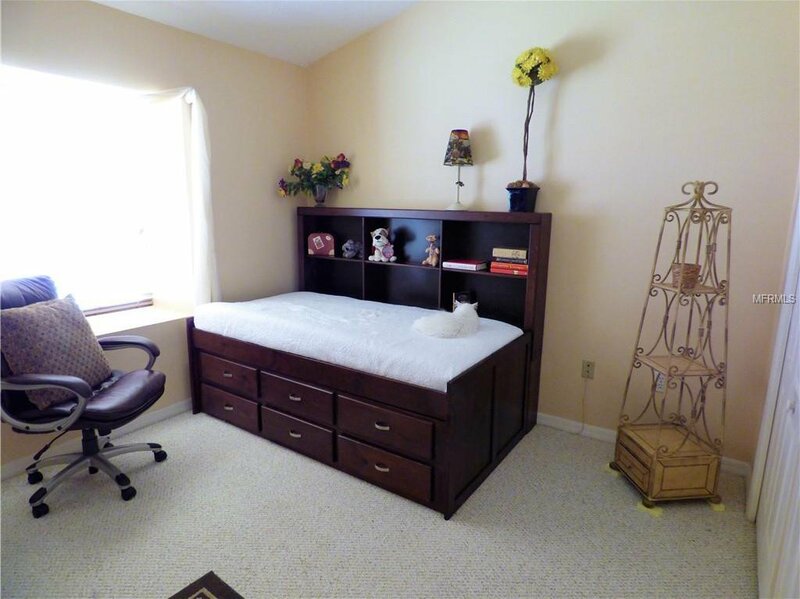 Split bedroom plan offering guests privacy. 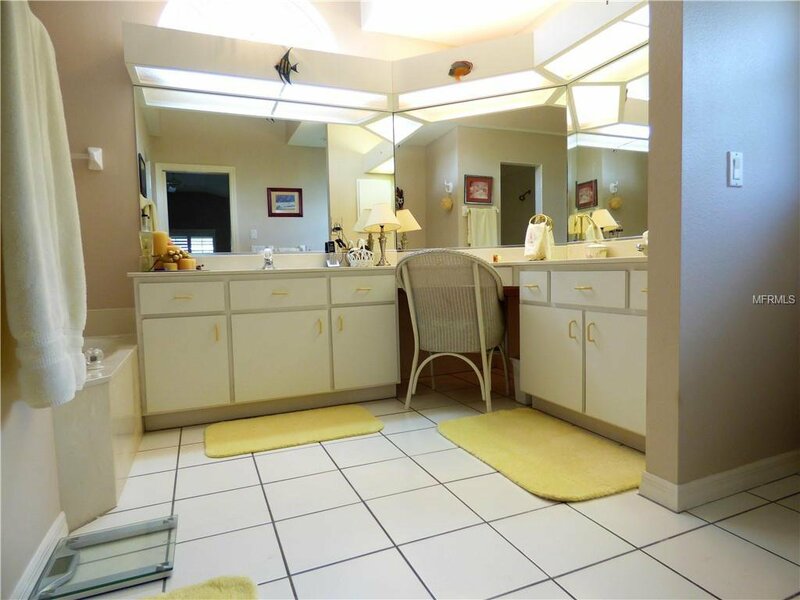 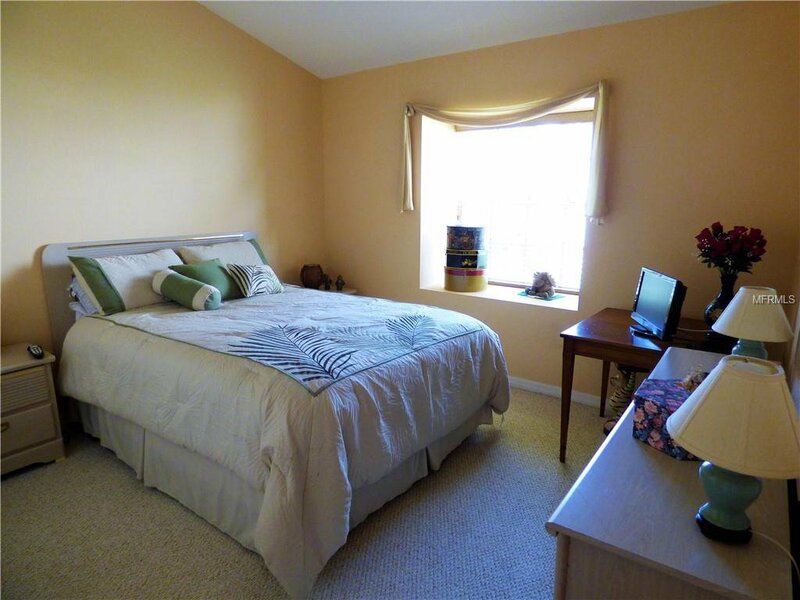 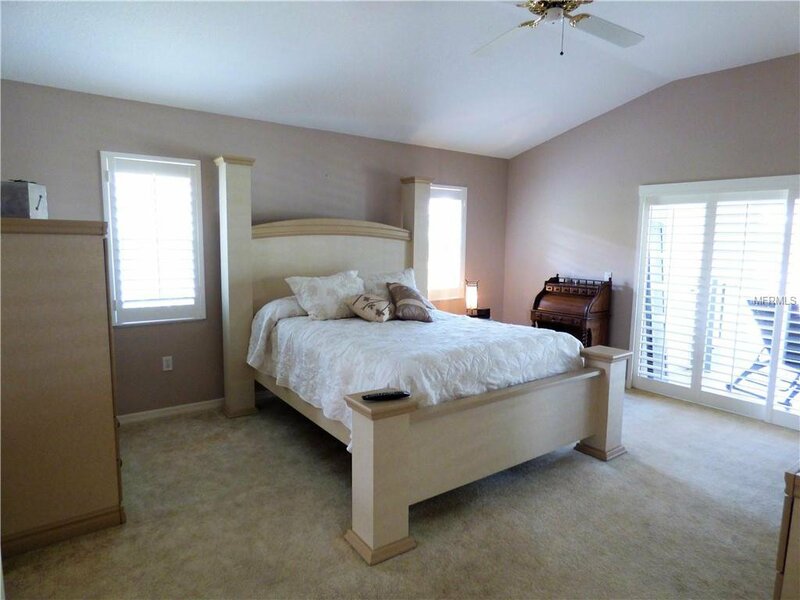 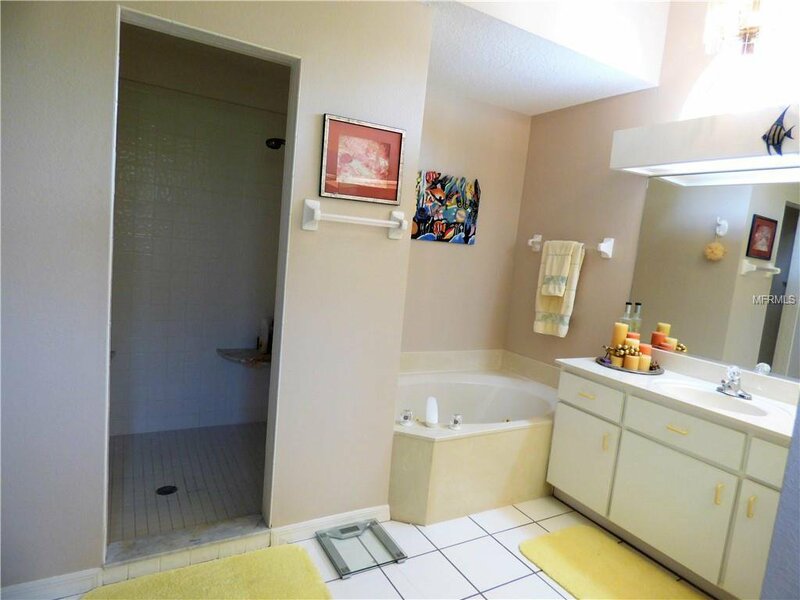 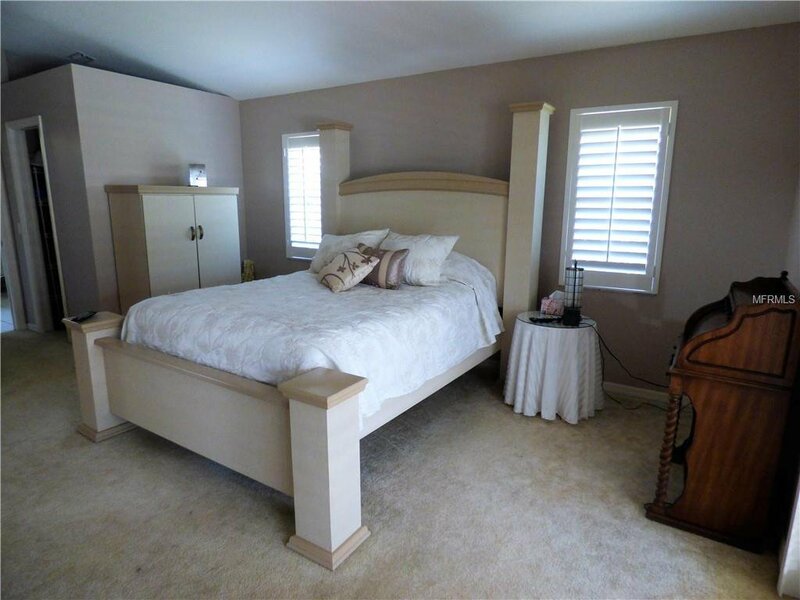 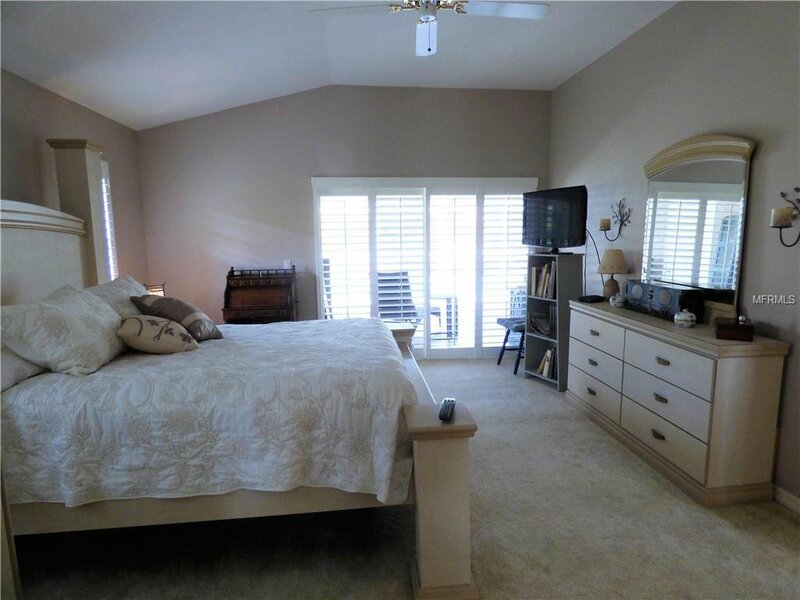 Spacious master suite with over sized master bath. 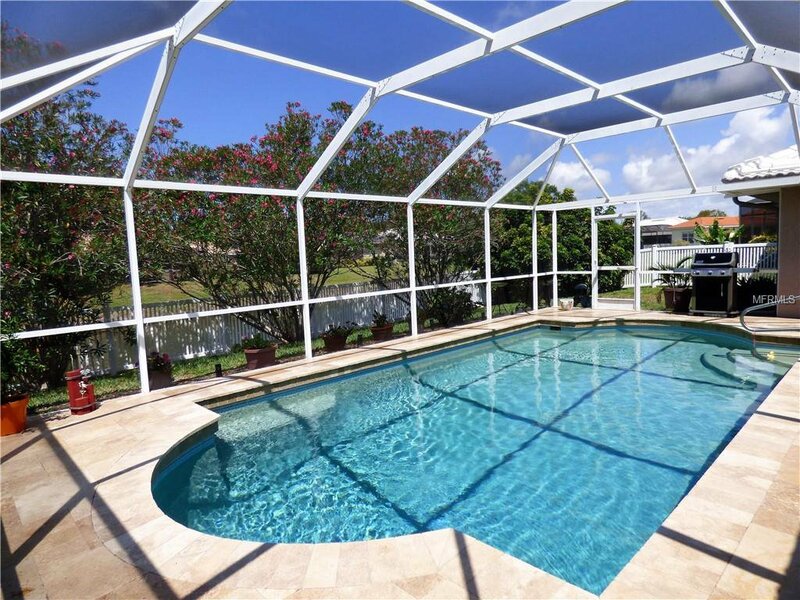 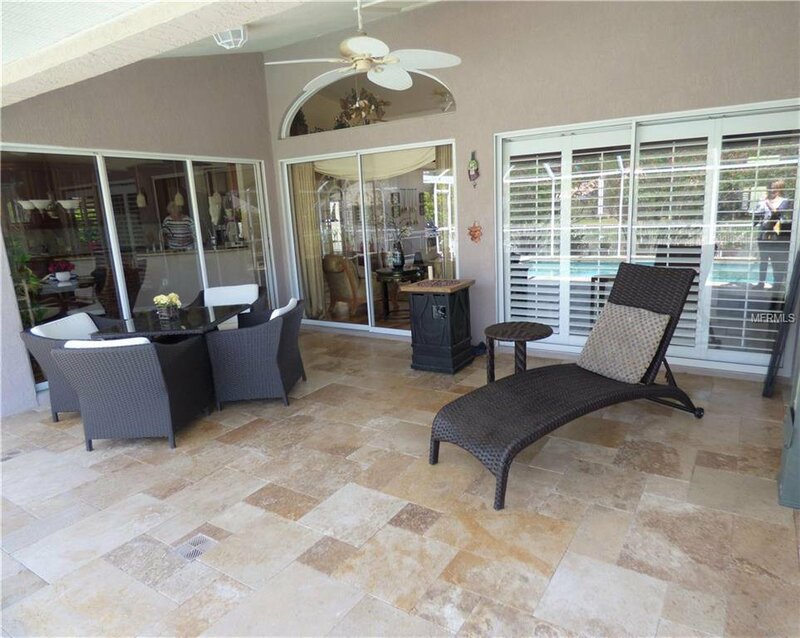 Most rooms open to SPECTACULAR POOL AREA with gorgeous TRAVERTINE TILE. 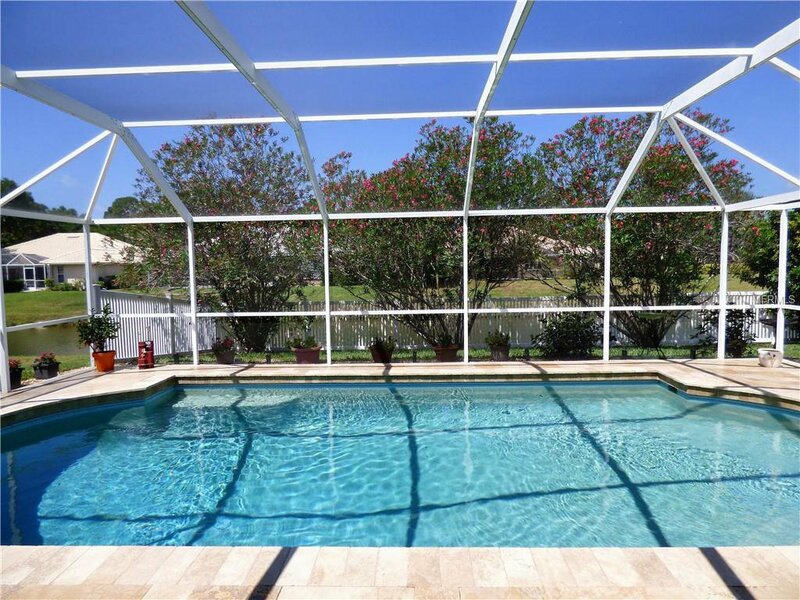 Pool resurfaced just a few years ago & has SOLAR & ELECTRIC HEAT. 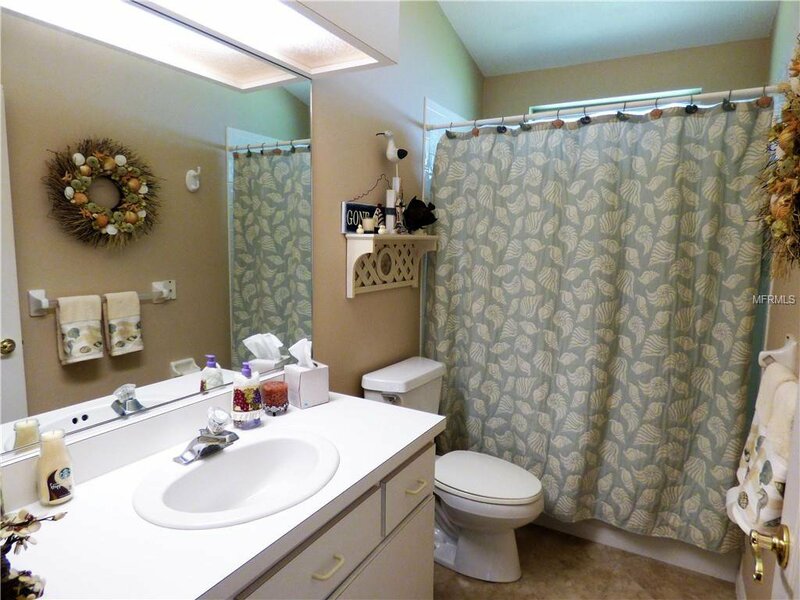 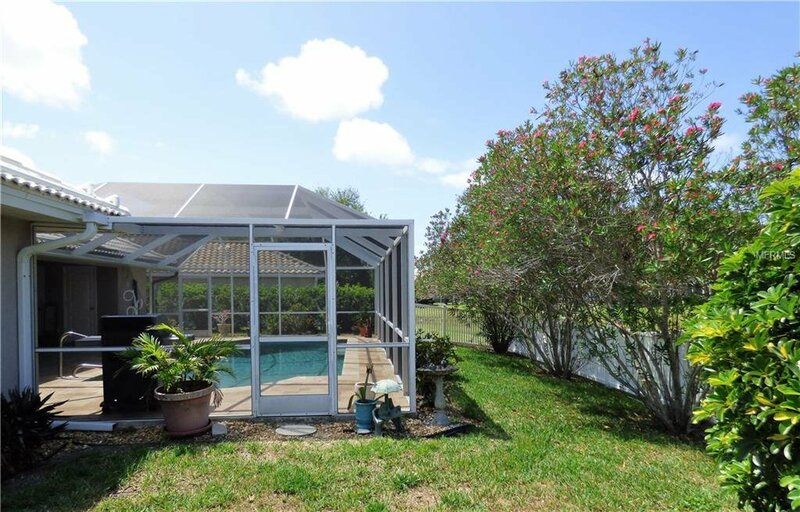 Pool 1/2 bath, outside shower, & storage room all add to convenience. 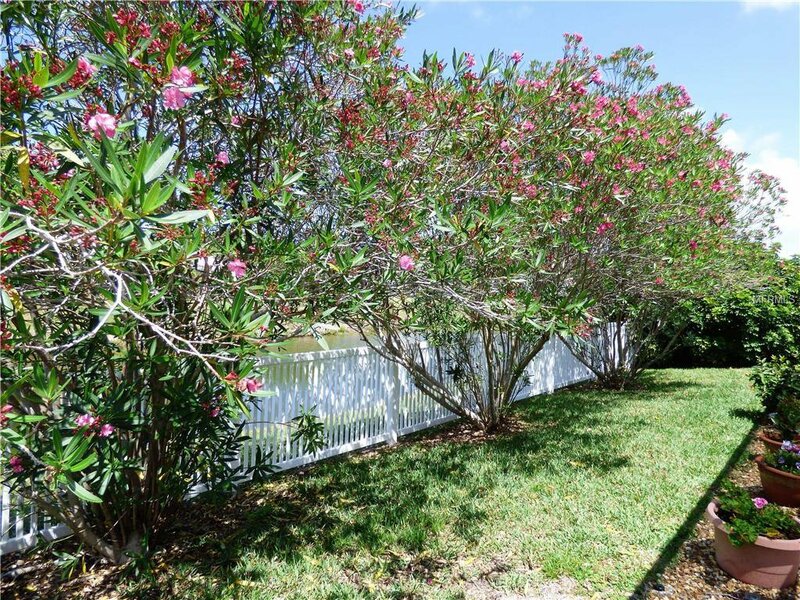 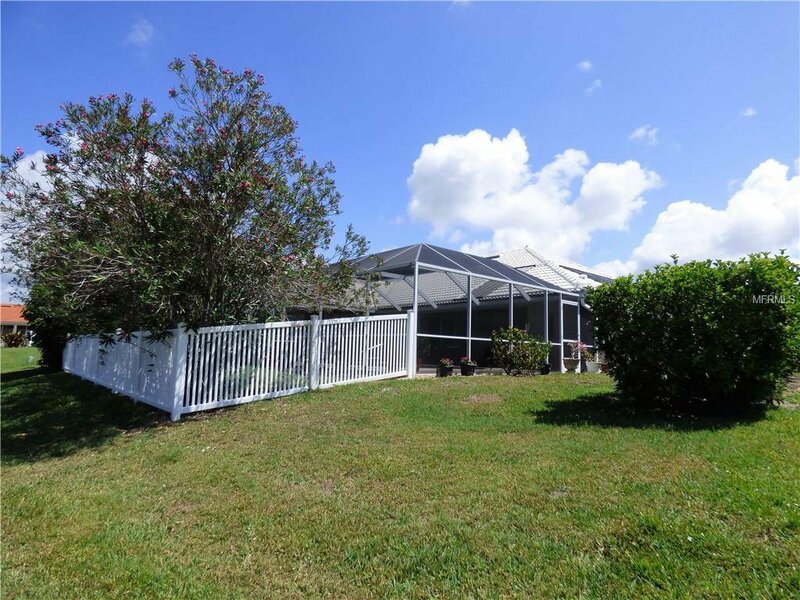 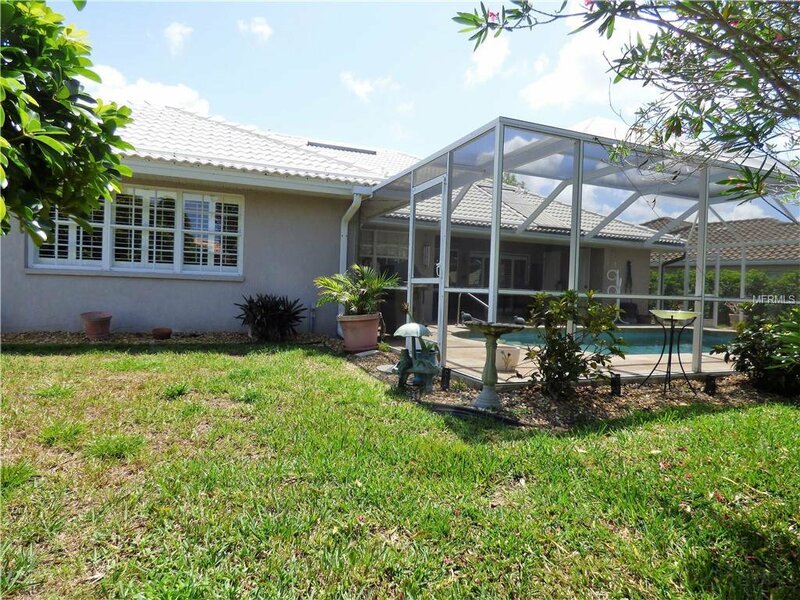 FENCED YARD & BEAUTIFULLY LANDSCAPED. 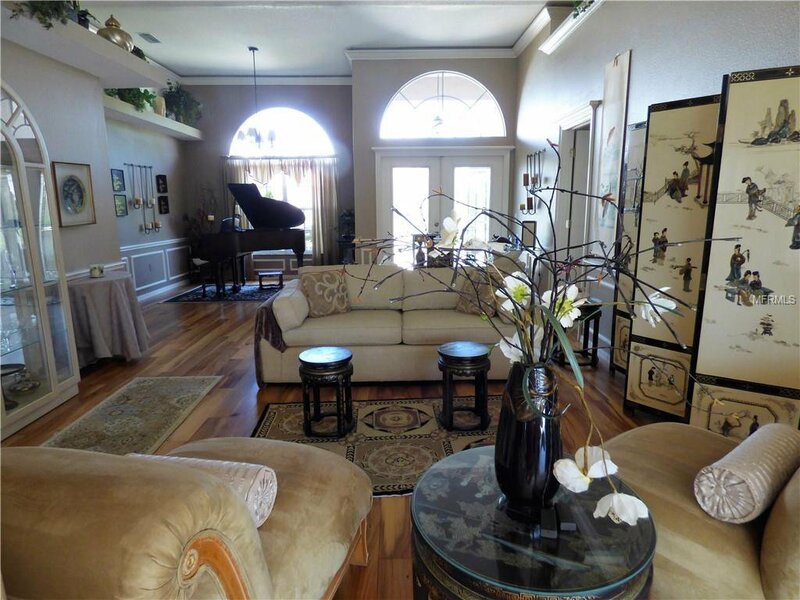 This home & neighborhood won't disappoint!